Last friday Parliament rejected Rob Marris’ Assisted Dying Bill. The Bill would allow people who have been judged to have six months to live by two doctors acting independently of each other the right to end their own life. Currently, ‘Assisted suicide’ is illegal under the terms of the Suicide Act (1961) and is punishable by up to 14 years’ imprisonment, according to the NHS website. The Bill would allow terminally ill patients to self administer medication that is given them by a doctor. Public support for euthanasia seems quite large, according to a 2015 Populus Poll; 82% of people support a change in the law on assisted dying for terminally ill adults. Of course, central to this debate is the issue of self ownership. Do I own my own life? Supporters of the Bill would argue that, as I own my own life, I should decide when I die. In addition to this, the ‘Campaign For Dignity in Dying’ argues that ‘A change in the law on assisted dying would not lead to more deaths, rather it would lead to less suffering for those dying people who want the choice to control how and when they die’. The sad thing is we are all going to die (sorry to break it to you) and this law would allow us to take control over our own lives and allow us to decide for ourselves whether or not we want to live with a terminal illness. However, opponents of euthanasia, which include Justin Welby (The Archbishop of Canterbury) say that ‘a change in the law to permit assisted suicide would cross a fundamental legal and ethical Rubicon’, and would put those whom are vulnerable at risk. It is a form of ‘slippery-slope argument’. 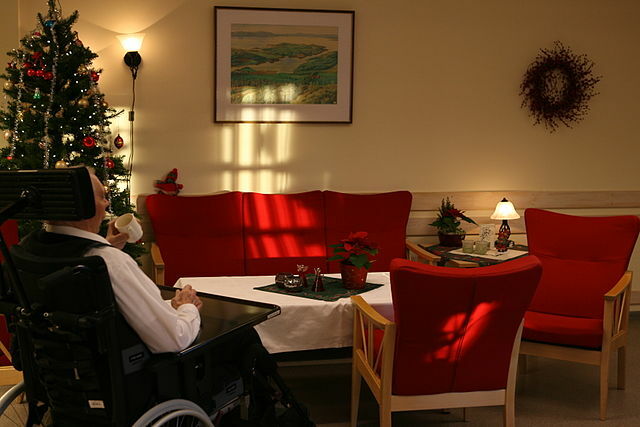 They argue that if assisted suicide becomes legal, people with disabilities and people who feel that they have become a burden will choose to die despite not wanting to. He, along with other religious leaders representing the UK’s largest religions, have recently unified in telling MPs to vote down the assisted dying Bill. However, they fail to debate the actual bill itself. They prefer to use scare tactics rather than to debate the actual purpose of the bill itself, which only allows people who have been diagnosed with a terminal illness, have been deemed to be of a sound mind and only have six months left to live the right to end their own life. Ultimately it boils down to this one simple question: do I own my own life, or do institutions such as the state or Church? I do agree that safeguards have to be made in order to protect the vulnerable, but if I do not wish to suffer in my final few months, I shouldn’t have to, and if you don’t want the option of assisted suicide you shouldn’t be forced into it. 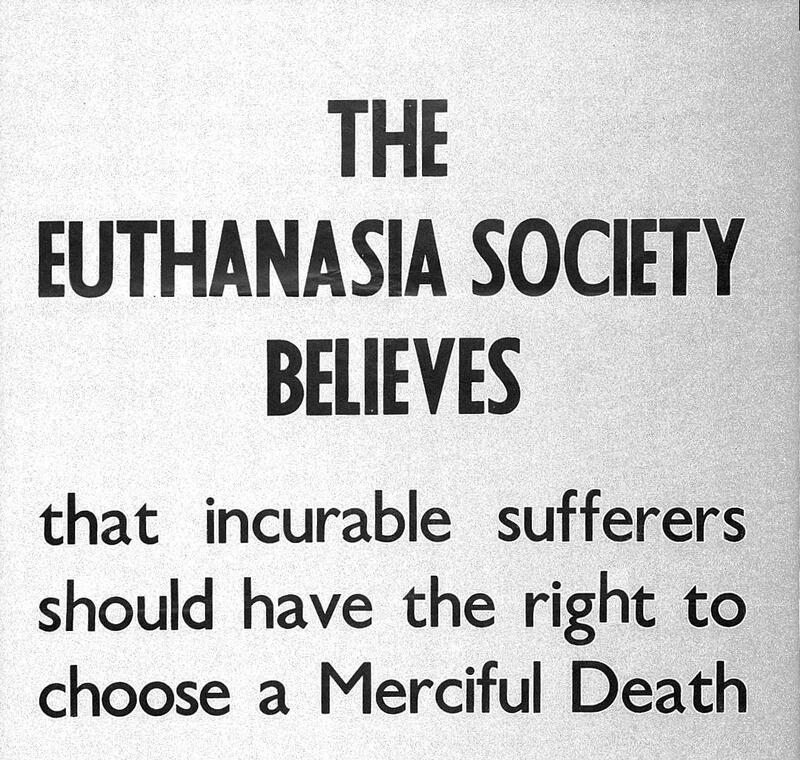 I feel opponents of euthanasia seem to forget the inherent flaw in their logic, in that they do not wish for people to be forced into euthanasia, therefore we are going to force people who would otherwise choose euthanasia to live in their discomfort because they don’t like it. Doesn’t this seem a bit hypocritical? Shouldn’t I, with a sound mind, choose not to suffer from a terminal illness and choose to end my own life if I want to? If I truly own my own body I should have the freedom to end my own life, in the same way that opponents of euthanasia should not be forced into it. We should allow others to choose what is right for themselves as long as it does not harm anyone else. 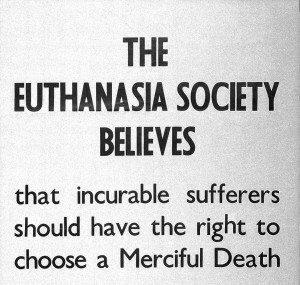 Euthanasia only hurts my own self, and therefore it is no one else’s business if I choose to do it. Currently studying an MSc in Economics at the University of Warwick, PPE graduate and a former Legal Intern in The Peoples' Republic of China.